Following its reveal at the LA Motor Show, the Kia Soul EV will make its debut in Europe at the Geneva Motor Show. Offering a distinctive style and up to 280 miles of range, it’ll sit alongside Kia’s other electric crossover – the e-Niro – when order books open later in the year. So, how does it compare to the old car? 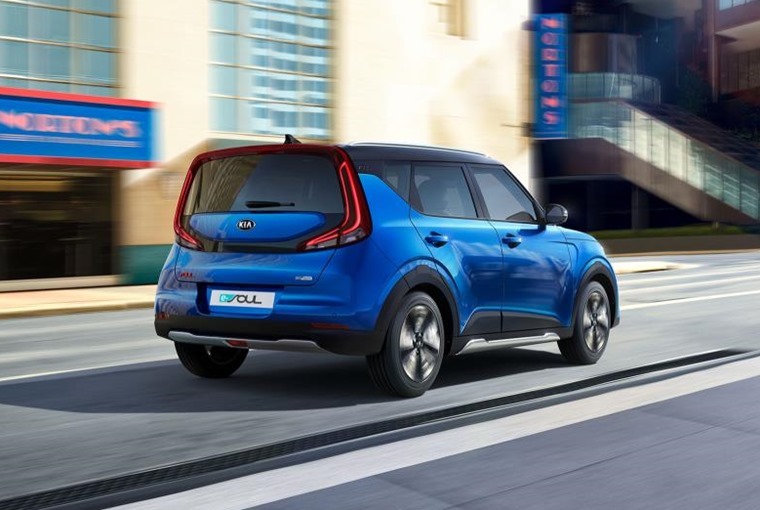 Now in its third generation, Kia’s pioneering urban crossover has become “more distinctive, dynamic and innovative than ever”. Sit the new car next to its predecessor and it’s clear many design elements have been carried through, most notably the square-back body design that’s flanked by a pair of stacked tail lights at the rear. They get a boomerang-type design on the new car though, and actually follow the lines of the car all the way around the top of the boot lid where it joins the third brake light – certainly a unique-looking design. There’s new lights up front too, with the LEDs getting a much fresher signature than previously. The rest of the car has been designed with aerodynamics in mind to help improve range, as have the unique 17in alloy wheels. 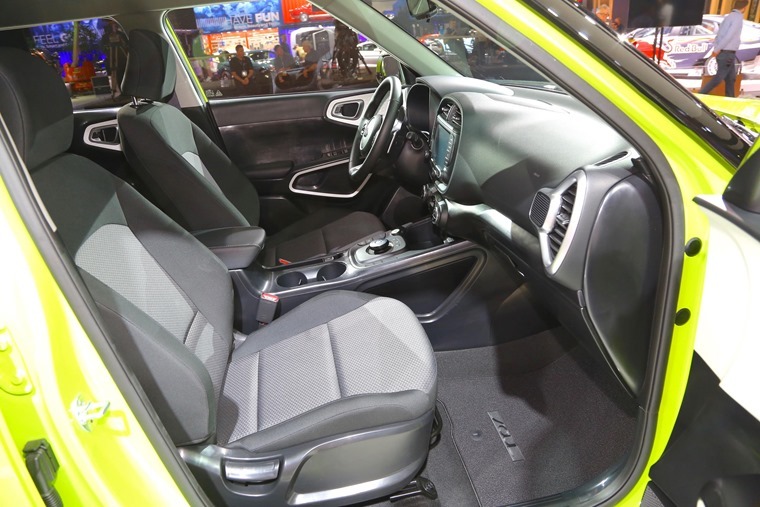 In the cabin you’ll find an updated infotainment system featuring a 10.25in screen on the dash. The driver will be able to access battery and charging status via the system, and it’s also compatible with Apple CarPlay and Android Auto. The new Niro gets the same powertrain as the range-topping version of the e-Niro. In short, that means it gets a single electric motor driving the front axle, producing up to 201bhp and 395Nm of torque – a significant boost compared to the outgoing model. 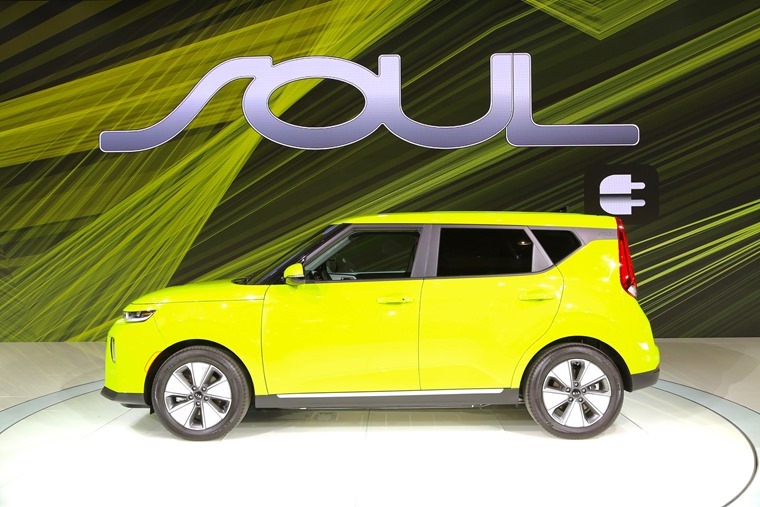 This 64kWh Soul EV will be capable of up to 280 miles of range on a single charge. A less powerful version with a 39.2kWh battery and a 134bhp motor will also be available – and that can travel up to 172 miles on a single charge. There’s a clever regenerative braking system too, that the driver will be able to adjust via controls on the steering wheel. In its most regenerative mode, it’ll bring the Niro to a complete stop – much like the Nissan Leaf’s e-Pedal. 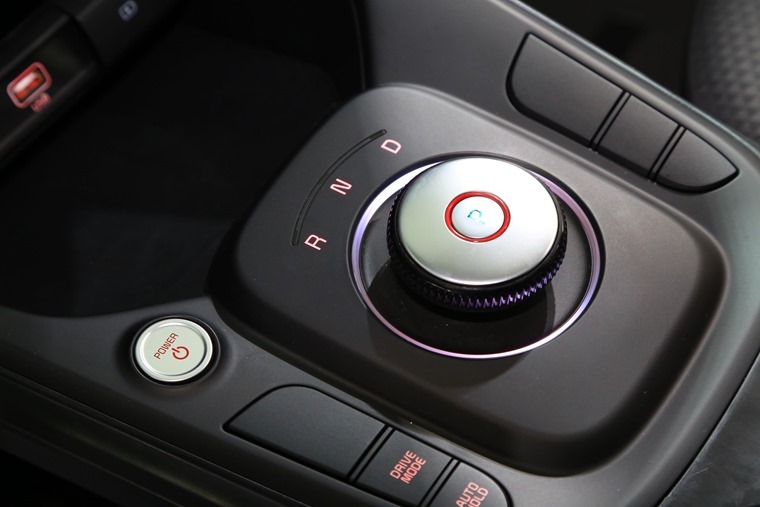 Drivers are able to customise their driving experience and battery usage with four drive modes – Eco, Comfort, Sport and Eco+ – which automatically adjust power output to the traction motor. As standard, the car is fitted with up to seven airbags as well as numerous safety systems including electronic stability control, hill-start assist control, pedestrian warning system and a tyre pressure monitoring system. A host of driver-assistance systems and safety tech features, including adaptive cruise control, lane keep assist and forward collision avoidance assist. Specs for UK-bound Soul EVs are to be confirmed, but expect further details to be released in due course. 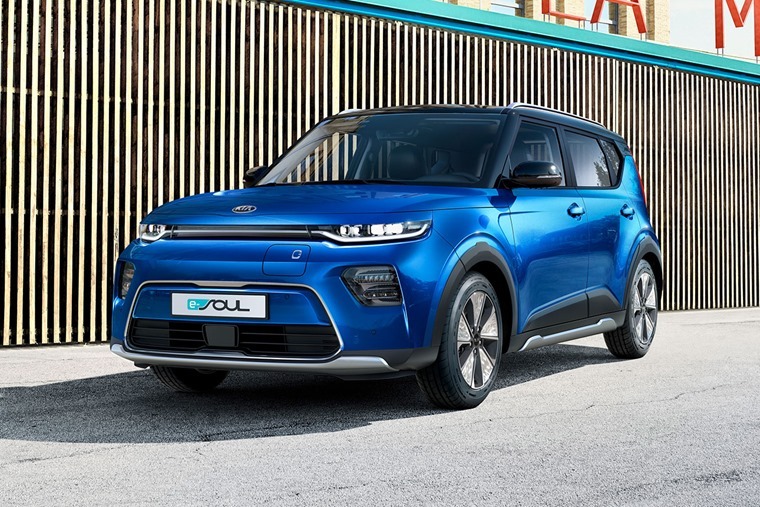 We’ll bring you more details the new Soul as they’re announced, but we know already that no petrol-engined models will be coming to the UK unlike the last generation. 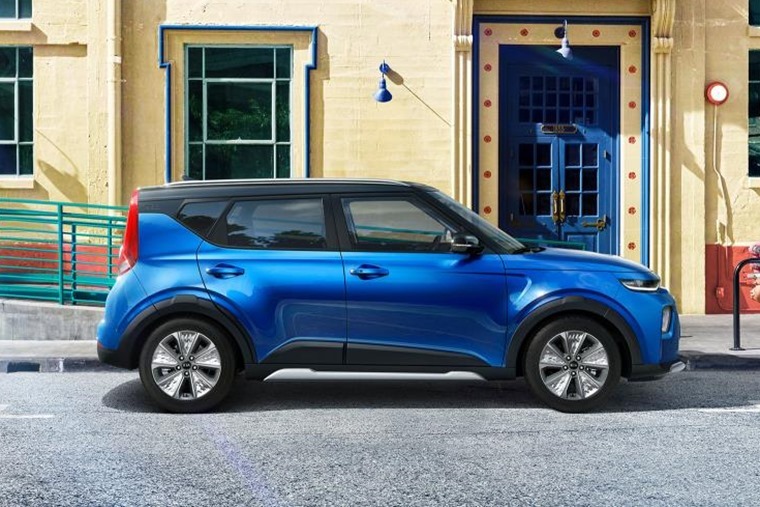 If you can’t wait for the new one, you can find deals on the outgoing Kia Soul here, or check out the Kia e-Niro by clicking here instead.